San Diego camping trips are a great way to explore the California coast. Pio Pico RV Resort, located in San Diego County, is a full-service destination featuring sports and recreation, dining, and a relaxing, family-friendly environment. 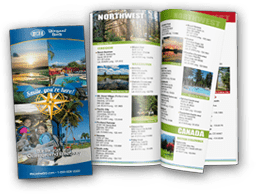 While tucked away from the hustle and bustle of city sights, Pio Pico RV resort makes it simple to plan a quick trip to local attractions and entertainment. For adventure seekers, there are miles of beaches to walk and mountains to climb. From the San Diego camping grounds, visitors can drive to famous theme parks, zoos and a nearby observatory. 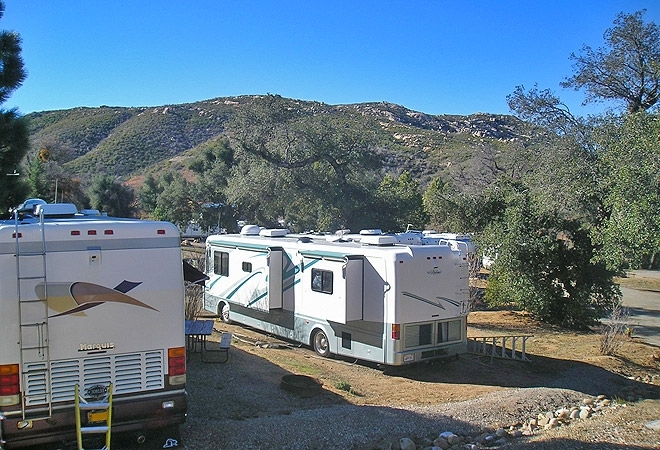 Guests of the RV resort at Pio Pico can also access the wineries of Temecula, the exotic islands of Catalina, and the Mexican culture of Tijuana in the span of a day or night. Visit southern California’s premier camping sites in San Diego and Pio Pico for the best of California coastal living.